High quality roofline products can completely change how your home is protected against weather, damage and time. WFS Anglia Ltd offer exceptional uPVC roofline products that will greatly enhance the performance and aesthetic of your home. 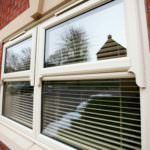 We can guarantee they will be fitted expertly and efficiently, and you will notice the benefits instantly. We offer our high quality roofline products throughout Peterborough, Northamptonshire, Cambridge, Lincolnshire, Buckinghamshire and Milton Keynes. 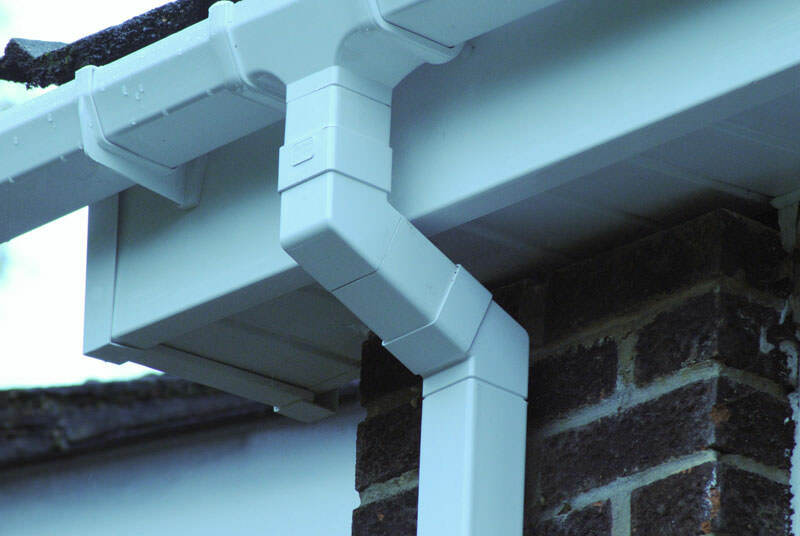 Using uPVC for our roofline fittings ensures that they will hold steadfast against rotting and warping, and will maintain their structural integrity for many years to come. Not only this, but they require little to no maintenance, which means you can enjoy all the benefits, stress-free. 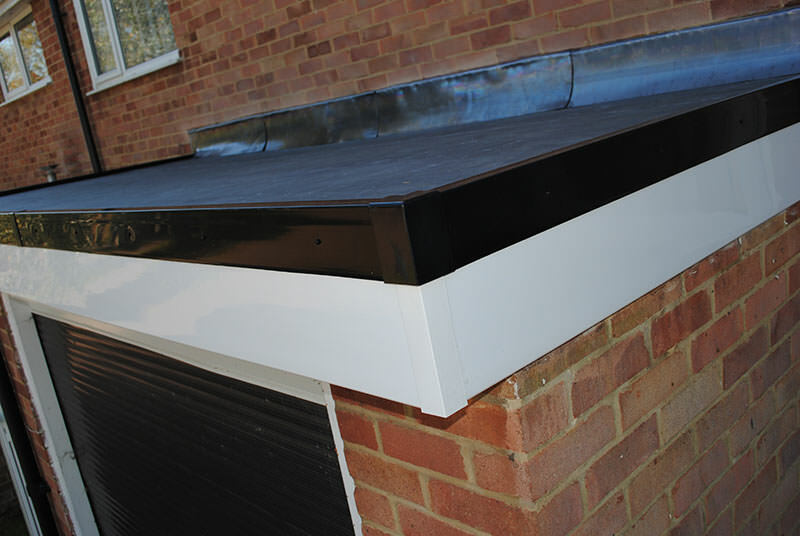 Fascias are built to cover the end of the rafters in order to ensure effective weather protection. 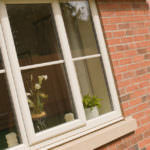 They are designed to support the lower roof tiles and carry the guttering. This is especially useful in the case of adverse wind or rain, where the force from a heavy downpour or strong winds may unhinge the fascia and cause damage to your home. Our Fascias will hold steadfast, no matter what. Adaptable to traditional and contemporary homes, our Fascias will uphold performance whilst fitting seamlessly into your home aesthetic. 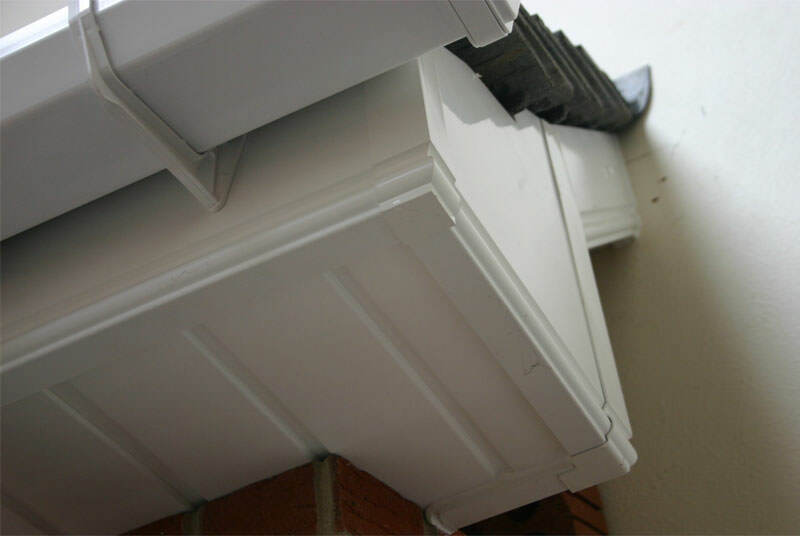 Due to the inherent low maintenance of uPVC, our high quality guttering eliminates the need for any cleaning or repairing, and therefore allows you to bypass costly guttering cleaning services. We design our guttering so it maintains, and ensures a consistent standard of flow, which prevents water build, stagnation and damage. 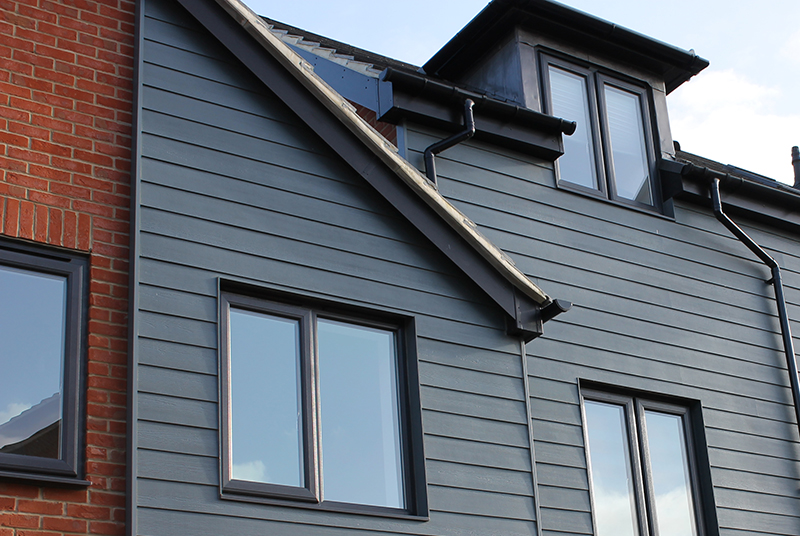 Performing in function and form, all of our guttering is available in a range of colours and finishes that can be effortlessly adapted to your home. In order to maintain a consistent and beautiful appearance, soffits are used to cover the framework of the fascia mount. This prevents your home from having an unfinished look, and ensures that you achieve a crisp, clean and attractive finish. Soffits are also intelligently designed for ventilation, and will in turn prevent condensation build-up. Without this feature, you can risk moisture build up that can cause damage, and will compromise the quality of performance your roofline can achieve. Available in a wide range of colours and finished, our soffits will always be the perfect fit for your home. Imperative for efficient insulation, our high quality cladding will eliminate draughts, and efficiently control wind infiltration. Not only does this increase the heat retention of your home, it will ensure maximum comfort year round. Our cladding is also designed to control water run-off in order to prevent rain from building up and causing damage. As standard, our cladding comes in a range of colours and finishes and will always be able to offer you the perfect choice. 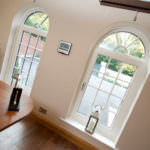 Interested in our roofline prices? Get in contact with us via our online contact form, where one of our friendly team will always be on hand to help you throughout Peterborough, Cambridge, Lincolnshire, Buckinghamshire and Milton Keynes.